Check out our newest product! 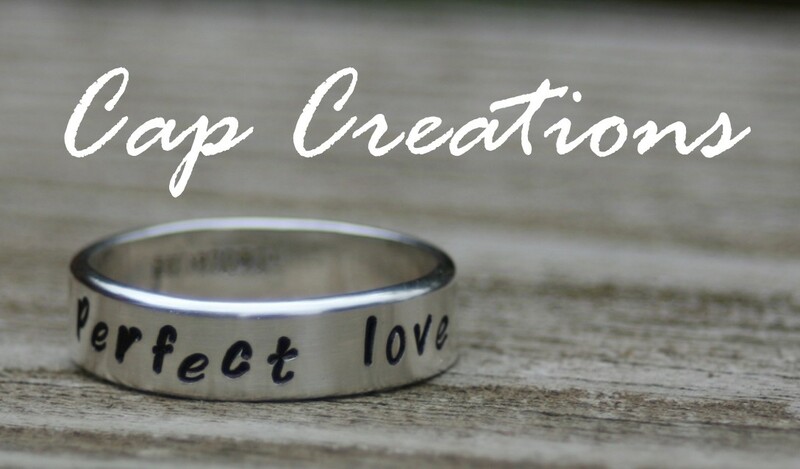 This Hand Stamped Sterling Silver Ring can be customized with up to 20 characters and comes in several sizes. 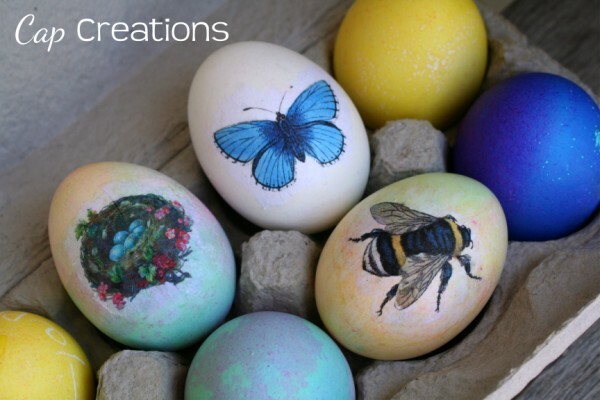 Perfect for a special message! • How about stamping "marry me" for a proposal, great for that bride that wants to pick out her own wedding set. • Pregnant wives may like this, if her wedding band is getting a bit snug, get one of these (in a larger size) as a temporary replacement. Then when she's ready to wear her wedding set again move this ring to another finger. On sale now in the shop click here! Love your blog, and store. I love the idea of the ring saying "marry me" very cute! Wouldn't the marry me be so neat?